From where should we start learning node.js? I want to learn node.js from where should i start. The map suggests using the nodeschool module learnyounode, which is ok, but that wasn’t nearly enough information for me. I had to pour over hours of You tube videos before it started to click. The Node and Express online docs are super useful once things start to make sense. , but that wasn’t nearly enough information for me. I had to pour over hours of You tube videos before it started to click. @JacksonBates thanks for the great links! The feeling of “Oh,well if this module is so useful what else in in the box?” hit me and I got sucked into perusing https://nodejs.org/api/modules.html. Of course many of the new-to-me ideas that you could do with it had already been done better than I could. But it was still a nice Ah ha moment. I really like @JacksonBate 's list of resources above too. Consider looking if you are interested! If you haven’t checkout out learncode.academy node course, I would give it a look. Very beginner friendly, which the learnyounode is not. His from newbie to ninja in Node.js is a great course, at initial release was only $20, not sure what it is now. His free content on youtube is the place I would start if I were just starting with node.js. I stumbled through the tutorials on the Map, which were opaque to say the least. Then hacked and slashed my way through the first two micro service projects without really truly understanding what is going on. Now I’ve have stalled almost completely with the url shortener about 75% completed - just can’t go any further for lack of knowledge and the resulting frustration. I’m going to check out these links you provided as soon as I get home from work. It seems that getting through this part of FCC requires a brief departure from FCC. Thanks for posting these! 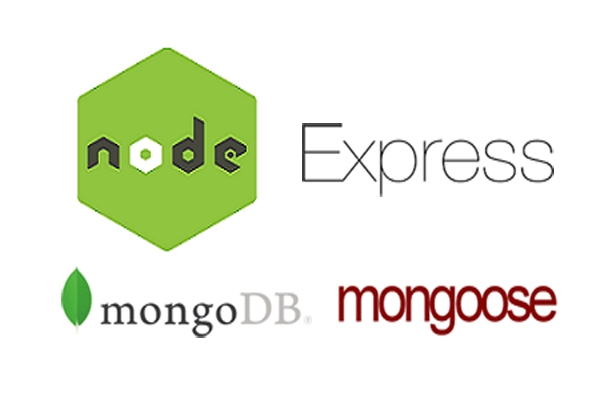 I have started article series on expressjs .